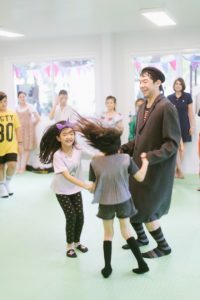 Our special promotion for an all around Acting, Dancing and Singing course, 3 months, 12 days, 36 classes, over 36 hours is 16,900 Baht only. 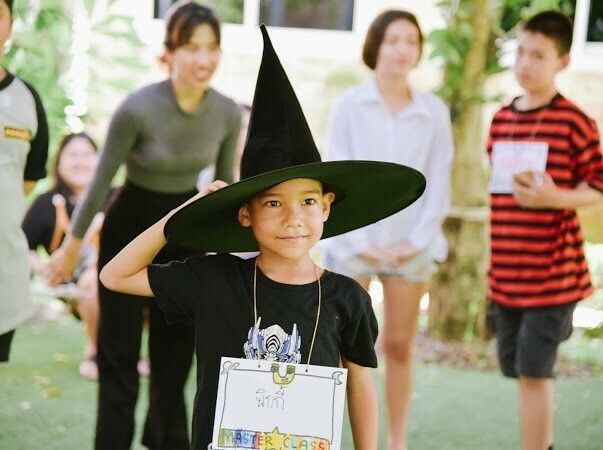 The main focus of this class is the development of your child in these 4 areas: Body, Mind and Concentration, the Ability to Express themselves, Their imagination and good Social Skills. This course lets the kids explore their own thinking and how their ideas relate to their surrounding. These skills are essential in their daily life and in their working environment. The kids that take the entire course receive the right to take portfolio pictures and a introduction video for free. Classes start on the Sunday. Apply Now!